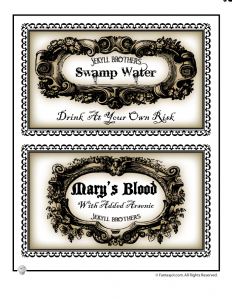 I’ve been seeing these awesome Halloween party drink labels for sale everywhere this year. Why buy them when you can get them for free?! 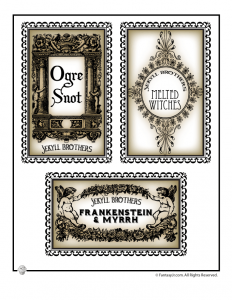 Just print them onto sticker printer paper or plain card stock and glue them on with spray adhesive or Mod Podge. Make sure your bottles are room temperature and dry before gluing – cold bottles will have water condensation on the outside and will make it very difficult to get your labels to stick. 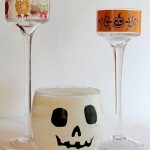 You can chill the bottles after the glue is dry, or better yet, pour your beverages over ice. 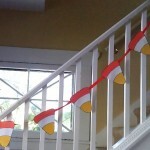 The first two pages are for any Halloween party decorations – the last page is just for Harry Potter fans. 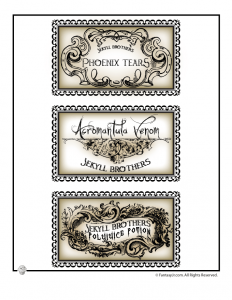 You can drink Polyjuice Potion, Phoenix Tears, or Acromantula Venom for your marathon Harry Potter binge watch!! 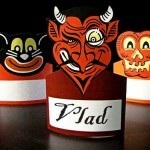 Download these bottle labels and print 9 more Halloween party games, activities and customizable invitations! 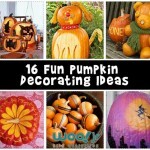 These Halloween party decorations, plus all of the Woo! Jr. 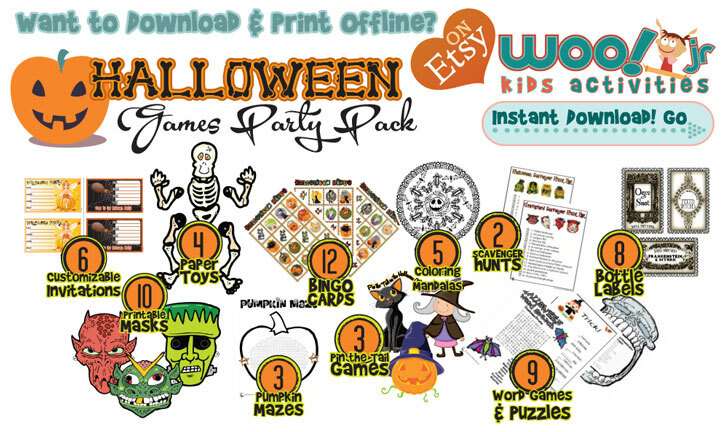 Kids Activities Halloween party goodies are available all in one place in one convenient instant download! 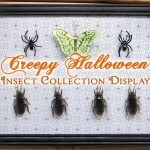 Print straight from your computer, no need to visit our site or be online! 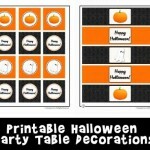 Download this activity and print 9 more Halloween party games, activities and customizable invitations!